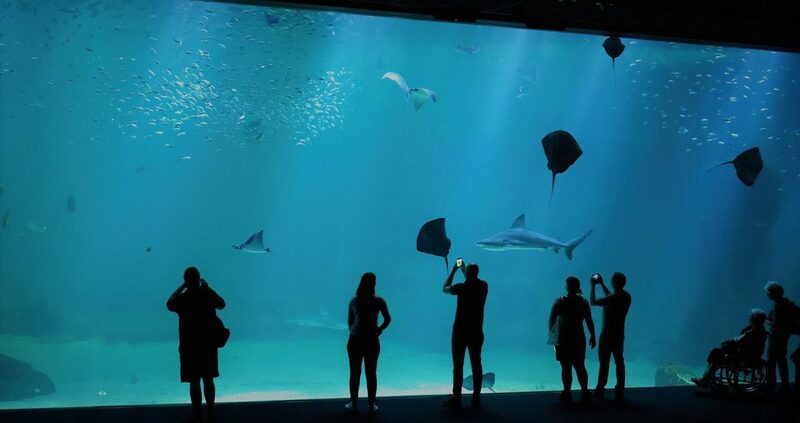 58.000 creatures, including hammerhead sharks, manta rays, clownfish and sea lions will take you on an unforgettable journey to the heart of the Ocean. 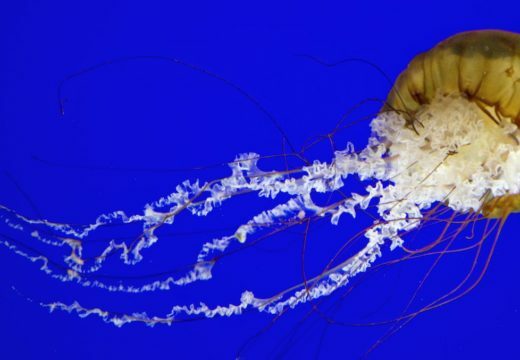 This large jellyfish displays golden tones. 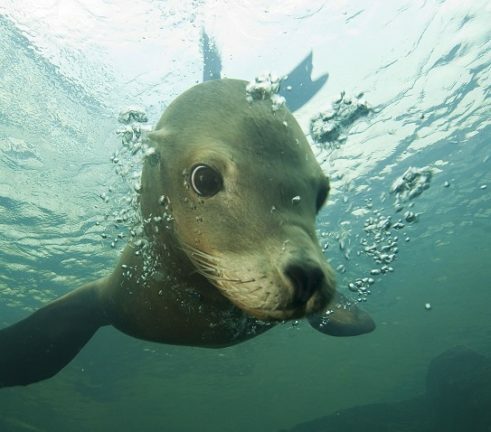 Every bit as spectacular as it is captivating, it inhabits the Pacific Ocean. 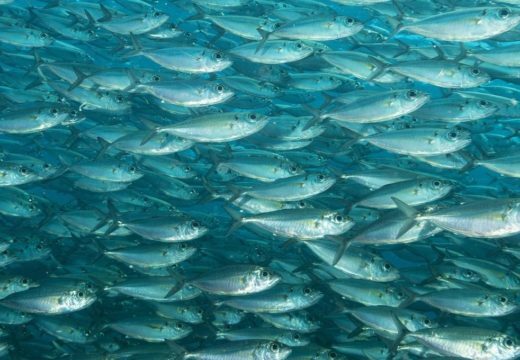 Also known as the false pilchard, the false herring is a small fish which lives and moves in shoals. 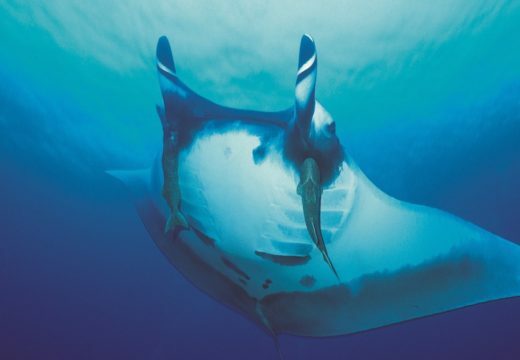 A tireless traveller, the manta ray is an iconic open sea species. Its beauty is captivating. 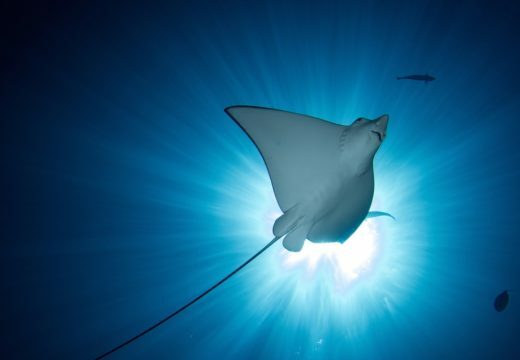 The ocellated eagle ray is an iconic open sea species. It performs majestic and impressive balletic dances.